Is this the iPhone ‘5S’? 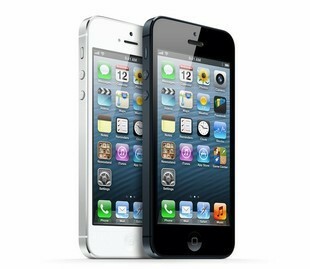 Given the recent barrage of so called “iPhone leaks” lately, I am going to take this one with a grain of salt. 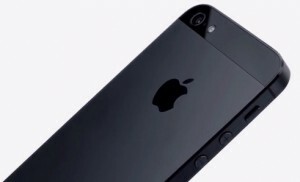 With that being said, a Chinese website has leaked a few images it states are of the iPhone 5S in production. Well, it has been nearly 24 hours since Apple unveiled it’s shiny new iteration of iOS, and it has received some mixed reviews. Some give it a heap of praise for it’s new look and long list of features. 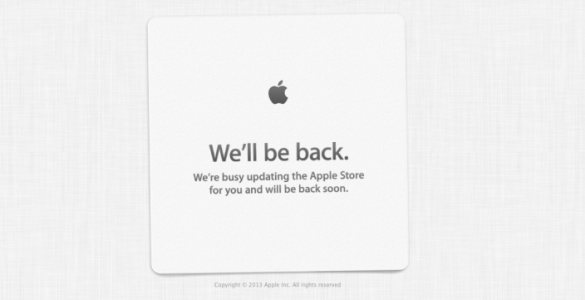 With just 1 hour and 41 minutes left before Apple’s keynote address at the 2013 WWDC, the Apple store website has gone down. While this is not a rather surprising occurrence (it tends to happen almost every year), it does give us the idea that Apple won’t be showing off just software, but also, new hardware is on it’s way as well. It seems like Christmas (or at least a peak at the gifts) may have come early for those of us anxiously waiting to get a glimpse at iOS 7. Just a day before the keynote address at the WWDC conference is set to begin, screenshots have surfaced of the yet-to-be-seen new version of the mobile OS. 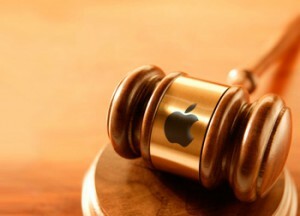 Apple is being put under the microscope over warranty flaws and miscues. 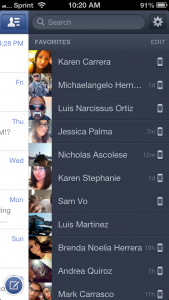 A long awaited refresh of the popular social messaging app has come into fruition. AT&T, Verizon and Sprint aren’t the only ones sharing the love. Smaller U.S carriers are now getting in on the fun.